Mendocino is a year-round destination that is suited for all types of travelers. While the seasons change drastically in many parts of the country, our cliffside community remains temperate, especially during the winter. With hardly any snowfall seen or freezing temperatures, this time of year is simply magical. In addition to the holidays, there’s no shortage of captivating things to do in Mendocino, CA in the winter. Whether you’ve visited before or it’s your first time, you’ll be in for a marvelous experience. 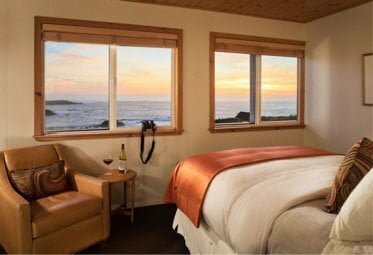 Before you search for the most wonderful things to do in Mendocino in winter, request unlimited access to our complimentary Vacation Guide including culinary, cultural, and outdoor destinations to experience on your getaway to Sea Rock Inn. Unlock the best of our area today! While there are many things to do in Mendocino in winter, we carefully curated our top recommendations below and even included them in our free travel guide (link above). We hope you enjoy these seasonal favorites as much as we do! 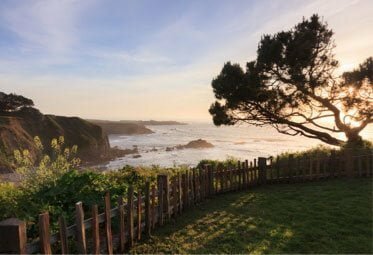 Mendocino maintains a delicate balance of adventure, history, culture, and art; there are many destinations to experience this careful combination. One of our favorite places to savor this balance is at one of the many wineries in Northern California. Each of these destinations allows you to sip and socialize with locals as learn more about our culture. We also recommend learning about our coastal lifestyle by tasting some of the delicious food at one of the many places to eat in Mendocino. These charming eateries offer a marvelous menu of regionally inspired cuisine, artfully blended libations, and inviting atmospheres. Many of these establishments even offer quaint ocean-view dining options, which are the perfect places to watch the sunset. Other culinary and cultural destinations include breweries and the theater! Enjoying the winter weather of Northern California is simply an experience you’ll never forget. Since there’s an assortment of things to do in Mendocino in winter, you’ll need a place to unwind after your daily adventures. 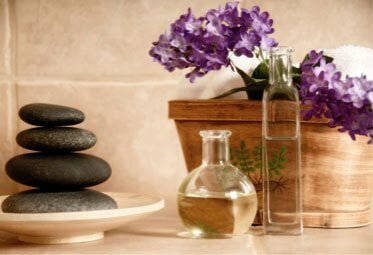 Sea Rock Inn offers a collection of luxurious accommodations, deluxe amenities, and upscale luxury. We invite you to browse our suites and reserve the ideal one for your getaway. 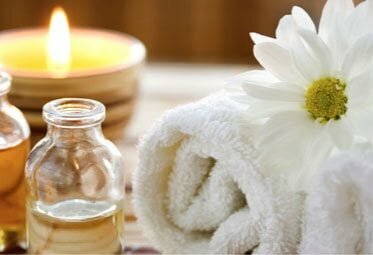 Once you book, you’ll be treated to our enticing extras including scrumptious breakfast, indulgent packages, and romantic add-ons. If you’re having trouble deciding on what to surprise your special someone with this holiday season, give the gift of an experience with a Sea Rock Inn certificate. It’s the best way to celebrate any occasion with your loved one. We can’t wait to host you and your special someone this year! Ring in the New Year with a Mendocino New Years Eve!